A ministry dedicated to helping families with cancer, to draw closer to Christ during their struggles. 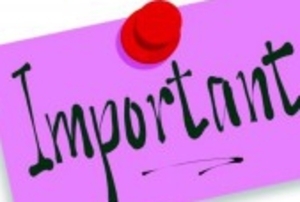 Information on various resources are made available and ourtreach of grief recovery for those who have lost loved ones. 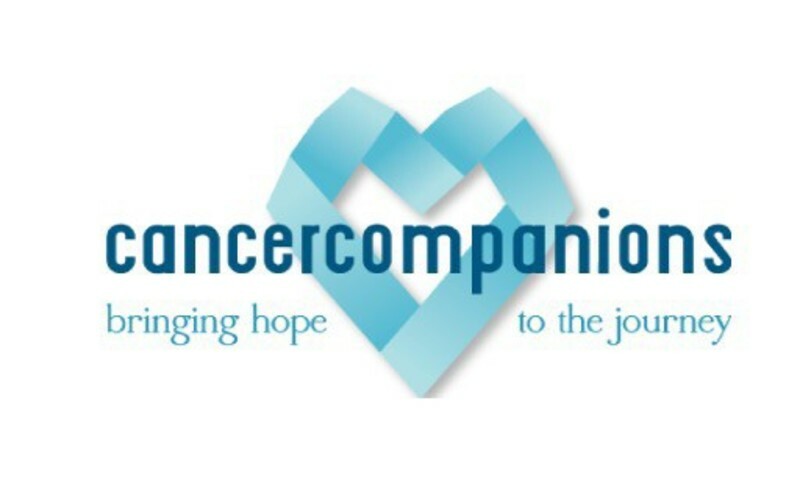 A link to Cancer Companions Ohio can be found in the LINKS tab, select it to go to the Cancer companions web page.